McCurdy Auction announces the Starlite Drive-In personal property auction is postponed until further notice at the request of the owner of the Starlite Drive-In. The auction was scheduled to take place this Tuesday, November 13. The Starlite Drive-In served the Wichita community for over 50 years. Items in the auction included Starlite memorabilia, movie screens, projectors, drive-in speakers, and commercial kitchen equipment. A rescheduled date for the sale has not been set. 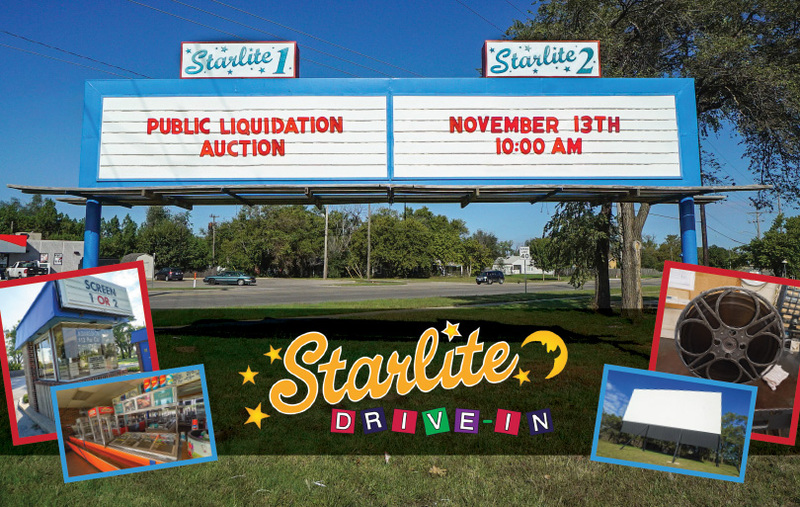 Starlite Drive-In complete business liquidation! After over 50 years, Starlite Drive-In is closing their doors and offering the public to have an opportunity to take home their own piece of Wichita history. Theater Equipment: 42'x98' and 38'x90' Full-Metal Movie Screens, Strong International Ultra 80 Xenon Lamphouse Projector, Antique Super Core-Lite RCA Simplex Projector, Outdoor Drive-in Automotive Speakers, Metal Film Reels, 3-Level Reel Table, Marquee Lettering, Movie Posters, Tele Vue and Celestron Spotting Scopes, Sigma Stereo Processor Unit and more. Starlite Memorabilia: Neon Signs, Employee T-Shirts, Magnets, Signage and more. Shop Equipment & Tools: (2) 40' Duel-Entrance Steel Storage Containers, Husqvarna Zero-Turn Mower, Work Benches, Shop-Vacs, Power Tools, Hand Tools, Shop Cabinetry, Ladders and more. Automotive: 1993 Ford F150 XLT Pickup Truck, Yamaha Golf Cart, Club Car Carryall Golf Cart and Flatbed Trailers. Office Equipment & Furniture: Chairs, Tables, Desks, Electronics, File Cabinets, Computers, Shelving and more. Concessions & Commercial Kitchen Equipment: Cotton Candy Machines, Refrigerators, Nacho Carts, Deep Fryers, Freezers, Ice Machines, Ice Cream Coolers, Hot Dog Warmers/Rollers, Cash Registers, Displays, Signage and more. 10% Buyer's Premium and Sales Tax to be collected on all items. 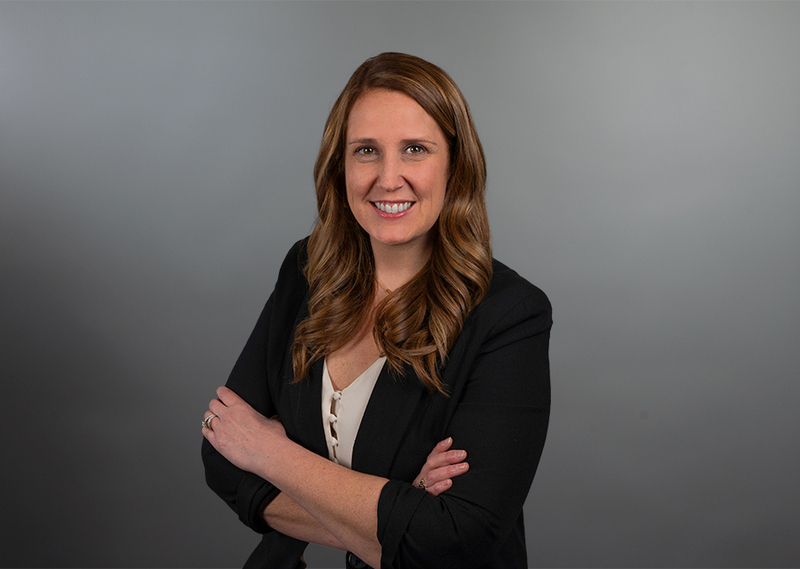 Proof of Sales Tax exempt status must be presented at registration. | Cash, approved check, and credit cards will be accepted. MacArthur & Hydraulic - North to Starlite Drive-In.